Nice updated rancher home. 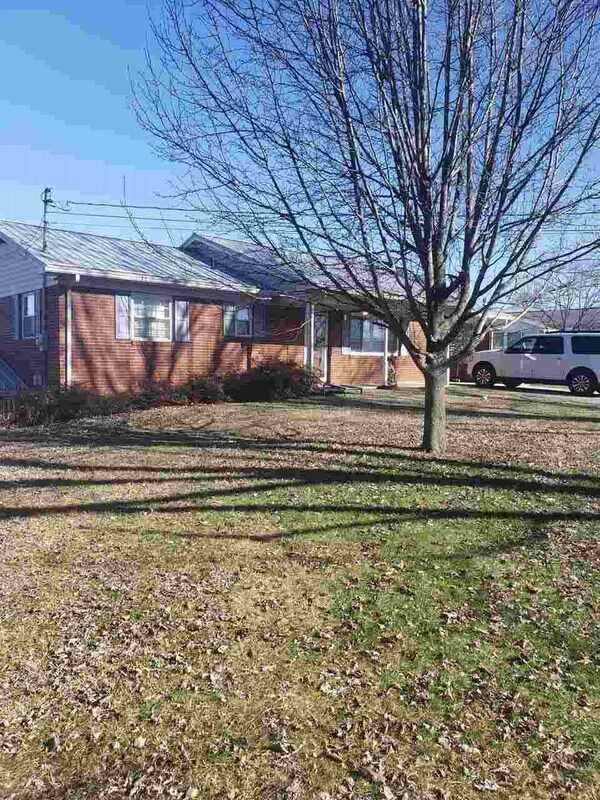 2 bedrooms, 1.5 bath upstairs, sunroom off of kitchen, large pantries in kitchen area for lots of storage. Laundry room use to be upstairs but owner moved downstairs. Could be moved back up if desired. New bathroom. New electrical and new heat pump in 2018. Hardwood floors. Finished room downstairs for den, office, or bedroom. This home comes with extra lot. You can see that the yard is almost completely fenced. Lots of room for your pets or children to run and play. 1 car carport upstairs and 2 car downstairs. SQ. ft per court house records buyer to verify. Call today for your showing. © 2019 Morristown Association of Realtors®. All rights reserved. Information deemed to be reliable but not guaranteed. The data relating to real estate for sale on this website comes from Morristown Association of Realtors® and the Broker Reciprocity Program. Real estate listings held by brokerage firms other than Elite Realty Group are marked with the BR logo and detailed information about them includes the name of the listing brokers. Listing broker has attempted to offer accurate data, but buyers are advised to confirm all items. Information last updated on 2019-04-23.